each given a thorough once-over by the Renegade Gardener! Needless to say, this book is for all gardeners outside of Minnesota and Wisconsin who garden in USDA Zones 2-5. Orders from Canada, the Rockies, upper Midwest and Northeastern U.S. gardeners will be joyously accepted! click to pay via PayPal! Books will be shipped via US Mail in a sturdy mailer within one day of receiving your order; allow 5-8 days mail delivery. All books signed by the Renegade Gardener, thus adding immeasurable nugatory value! 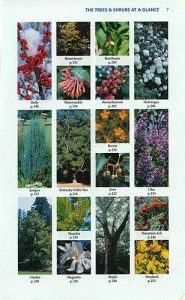 It’s all here—one book detailing all the COOLEST trees and shrubs for USDA Zone 2 through 5 yards and gardens. 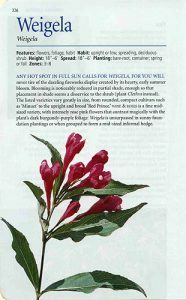 FEATURES HUNDREDS OF THE NEWEST, SPECTACULAR VARIETIES. Over 850 plants in all! The book is complete—chapters on designing with trees and shrubs, how to purchase (and what to look for), complete instructions on when/how to plant, and how to care for trees and shrubs after planting. 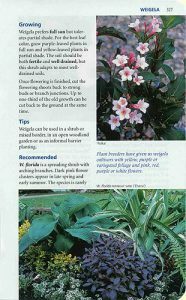 Comprehensive guides to pruning, propagation, and pest and disease management. INCLUDES PHOTOS, DRAWINGS AND DIAGRAMS PERTAINING TO ALL THE ABOVE. 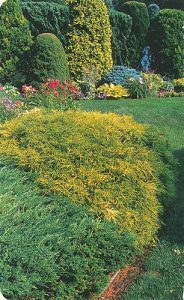 Gardening with trees and shrubs is an essential pursuit if you’re goal is to create a special landscape! All books signed by the Renegade Gardener. 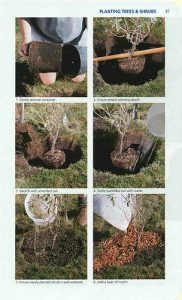 Lone Pine is a Canadian publisher based in Alberta, and they put out beautiful gardening books. This book is a smart size, with rounded corners that won’t get beat up when you pop it in your bag or toss it on the front seat of the car; you’ll want to take it with you every time you visit the nursery. 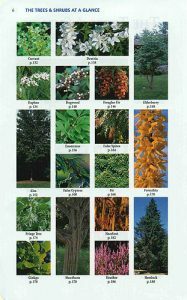 Combining Tree & Shrub Gardening in Minnesota and Wisconsin with my books Annuals for Minnesota and Wisconsin and Perennials for Minnesota and Wisconsin gives you a complete, affordable library covering all aspects of gardening in USDA Zones 2-5.